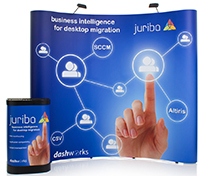 Pop up stands are ideal for exhibitors at exhibitions and trade shows because of their versatility and ease of use. 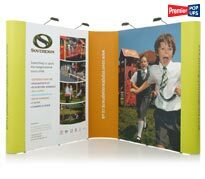 Our display stands are designed to be portable and lightweight to ensure they are easy to travel with, making it the perfect display choice when exhibiting as part of a small team. 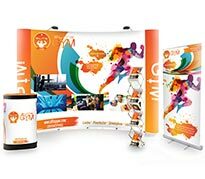 Pop up displays from Go Displays are also extremely cost-effective as they are designed to be used at multiple events throughout the year. 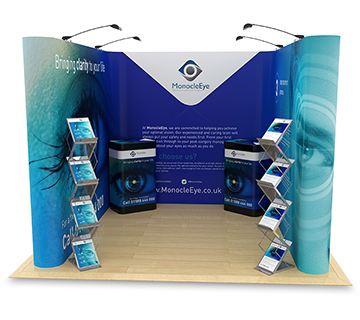 Whether you require a simple pop up stand or a complete exhibition stand, we have a variety of solutions to meet your needs. Below you can find curved pop ups, straight pop ups, pop up stand bundles and much more. 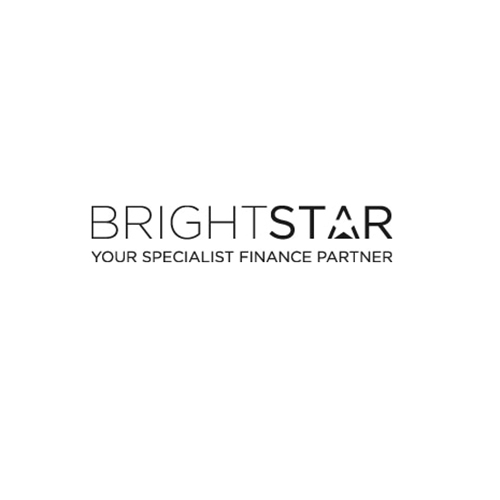 If you are in need of a bespoke solution, then please get in touch with one of our team for a tailored quote. 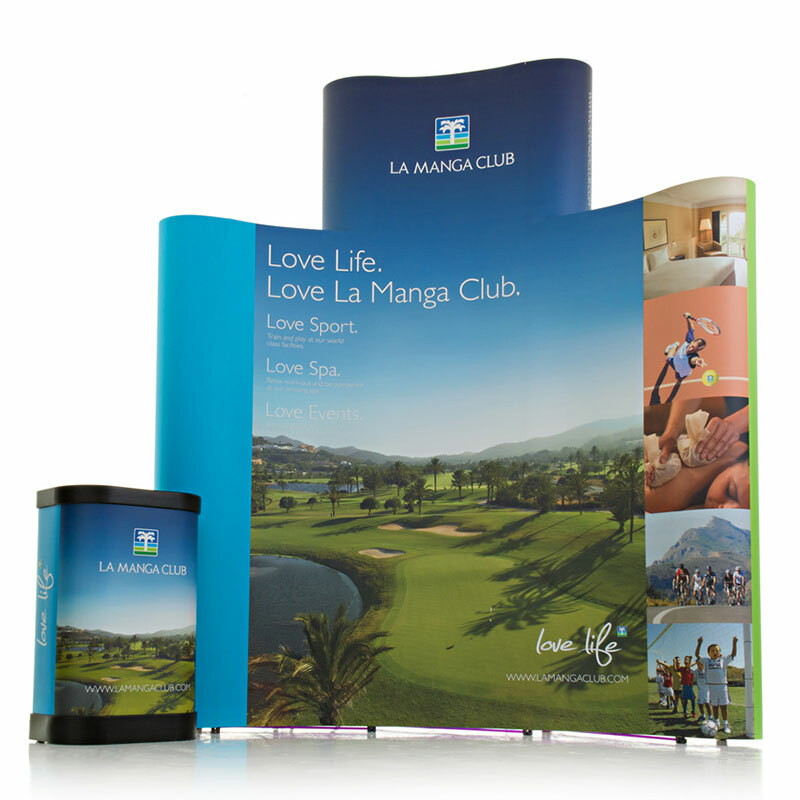 Every pop-up is manufactured and printed in-house to guarantee a robust framework and pristine finish. 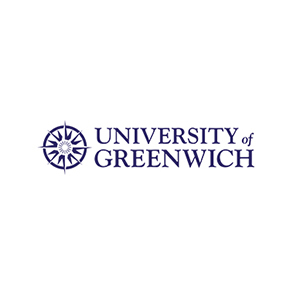 We use high-quality materials throughout the manufacturing process to create display stands which are built to excel at various events and exhibitions throughout the year. All Pop up Stands are dispatched within 72 hours after we have received your artwork, if you require your pop up stand quicker please contact us about our express service. Why buy Pop Up Stands from Go Displays? As a UK Pop Up Stands manufacturer we are able to produce our stands at a very competitive price, which we pass on directly to our customers. 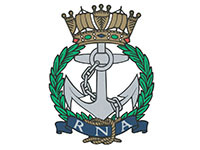 All printing, laminating & graphic design of our products is completed at our premises in Peterborough, which gives us the competitive edge over other suppliers within the market place. 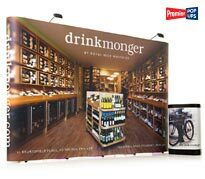 Premier pop up exhibition stands are the best way to get your company noticed. They are very easy to use, affordable and a flexible display stand. 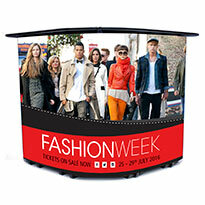 Most pop up display stands are used for promotions but are suitable for a lot of other display purposes as well. They are designed to be used indoors and are the best choice for small exhibitions. Pop ups are also very cost effective as they can be reused and last a long time. Replacement pop up stand graphics are also available which can update your display stand for every exhibition or new product launch. 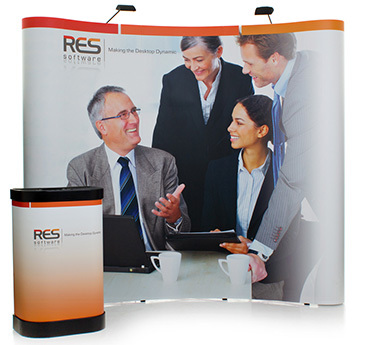 Pop up stands also have the convenience of being portable, easy to store and an easy display stand system to set up. Each display can be set up by one person in a matter of minutes. Taking a pop up down after a show is also very easy, with all the stand hardware and graphic panels fitting neatly into the portable sturdy case, they can be easily stored until the next exhibition. To enhance your exhibition stand you can double up your display area by using the printed panels on the back of the display simply by having additional magnetic bars. A deluxe pop up exhibition stand comes complete with spotlights, a wheeled storage case (the hardware, graphics and the spotlights will fit neatly inside) and also a printed graphic wrap which fits around the outside of the case to create a counter for your exhibition stand. Want help designing your Pop Up Display Stands? 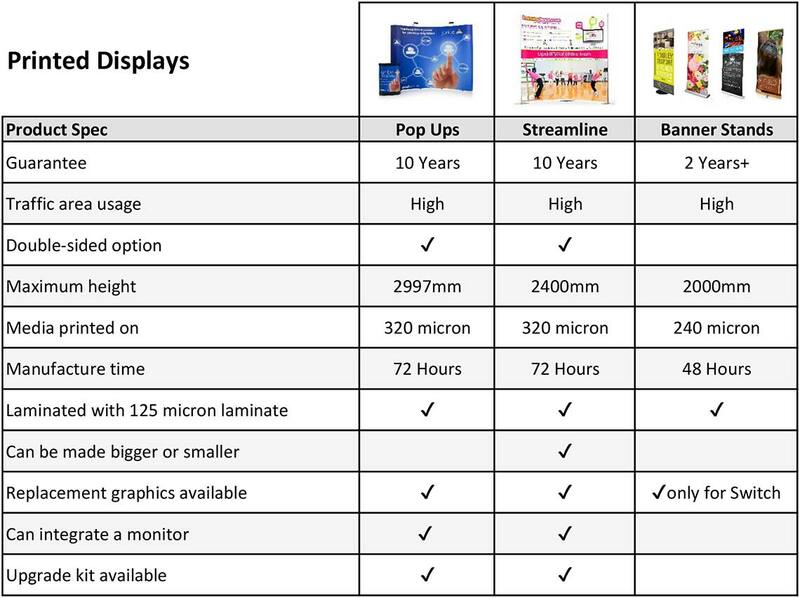 At Go Displays we offer a complete in-house graphic design service that is available for all of our display customers. Whether you're looking for an individual pop up stand or a full scale exhibition stand, we can help make sure your design promotes your business in the best possible way. 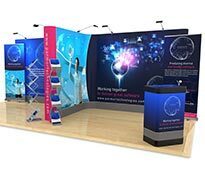 We know that designing the artwork can be the most demanding part of the order process, so our aim is to make this smoother for you by working closely together to create your perfect pop up exhibition stand, giving you a display you are proud to use to present your business. Not sure what kind of design you want? We offer a template graphic design service, which means you can choose from our ready-made display stand templates that have been specifically designed for our various products. We can add in your company logo, the text of your choice and your images, and it's as simple as that. 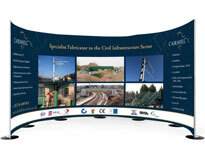 This is a great exhibition stand service for anyone working on a tight budget. If you can't source your own images or you're worried that what you have won't work on your pop up exhibition stand, then we have a solution! 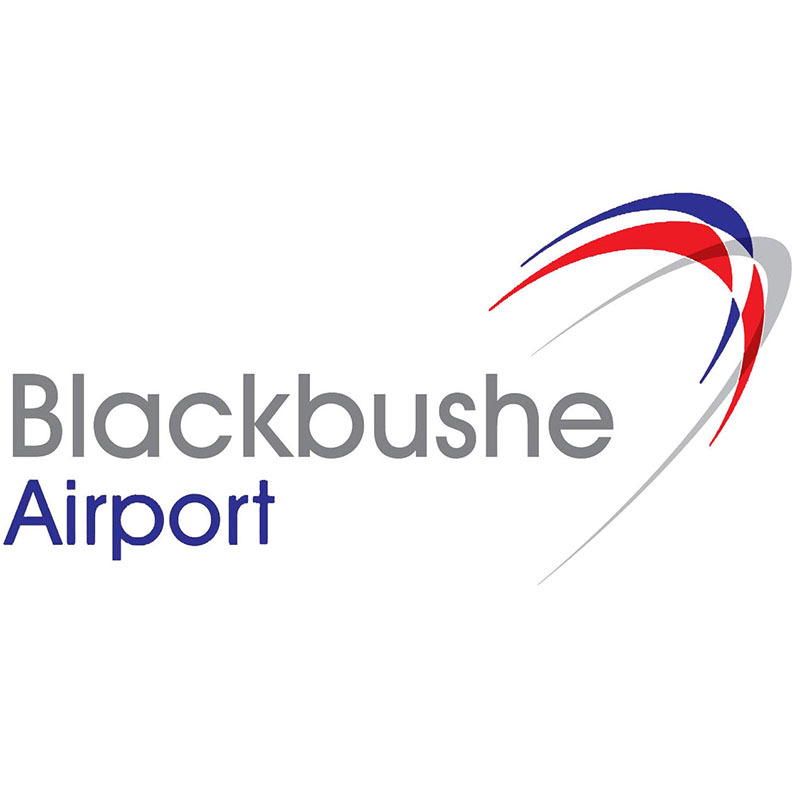 By using our graphic design service you have access to our extensive image library, consisting of a variety of images to suit all sectors, all of which are of the highest quality and can be used on any of our printed display stand products.